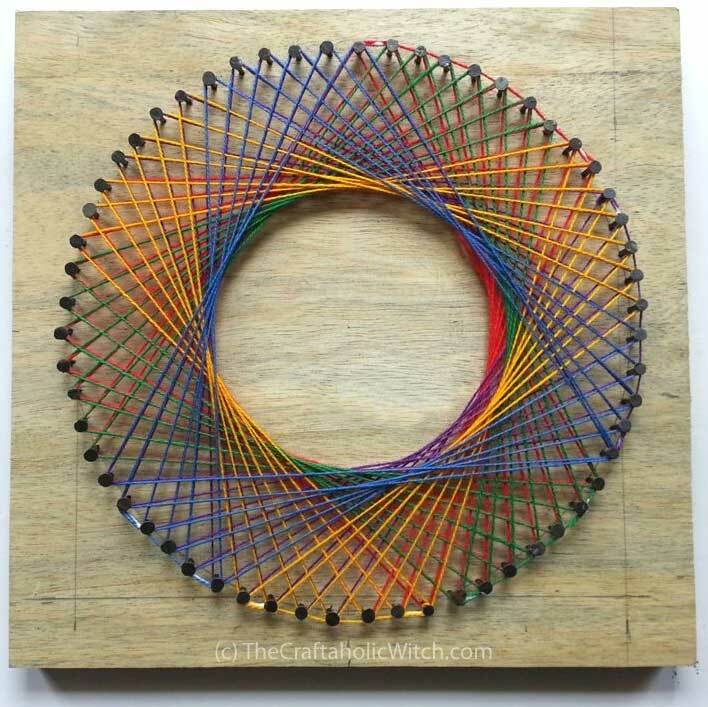 Craftaholic Muhaiminah Faiz, of The Craftaholic Witch, shows us how to make this spirograph-styled yarn art via her page on Instructables.com. What a cool and pretty project. I love the geometry of it and the color blending. While I’ve known about doing these for years, I have yet to do one. Muhaiminah’s tutorial reminds me that I have some pieces of round wood out in the garage, along with nails and tons of yarn. Let’s do it! A crazy craft addict! Obsessed with swirls and polka dots… Love green craft and rustic home decors… and Instructables is pretty much my second home! View more of her tutorials via her web site’s craft page.